Back in stock and still at £39. Blue also in stock again at the same price. I bought this a few week ago, the last time it was on offer at this price. Very pleased with it. 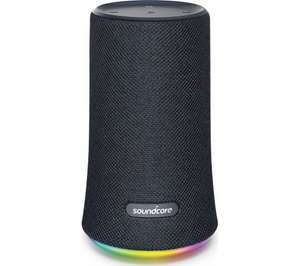 Can it be connected with Alexa3gen and use it as an extra external speaker? Should be no problem to do that. Link it via Bluetooth using the Alexa app. I've not heard this speaker so not sure what it's like but if you have a Echo dot it will be a step up for sure.